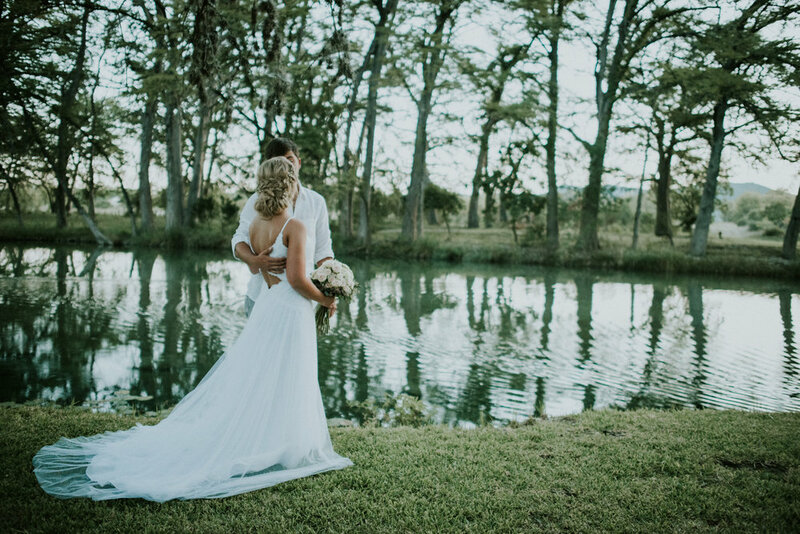 Please view our photo gallery to see the cabins, amenities, Frio River frontage, and natural beauty of our little piece of paradise in the Texas Hill Country. 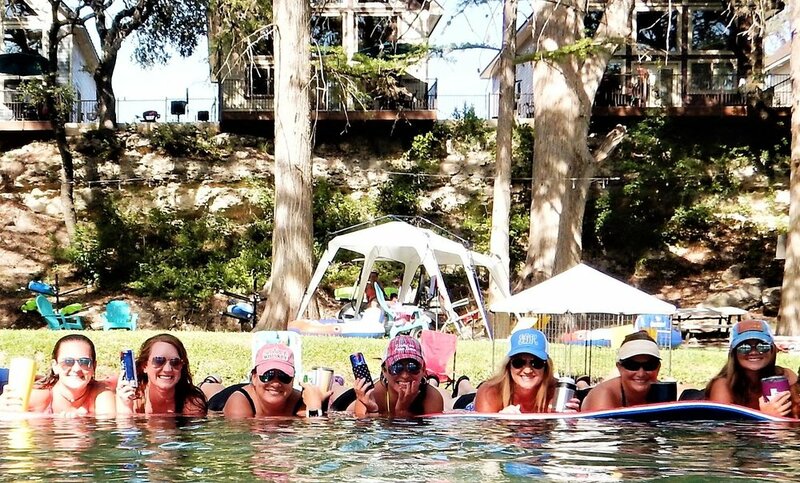 Best friends gather on the Frio! 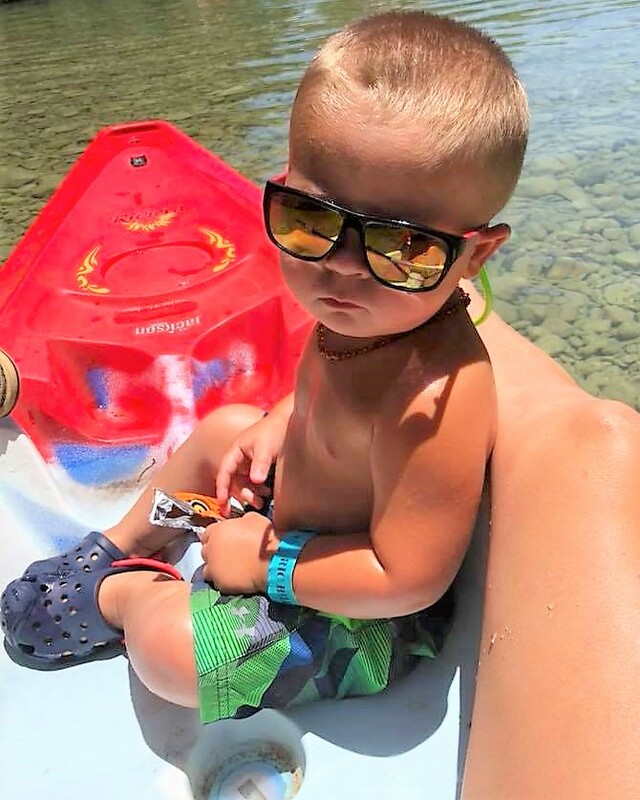 We love our Frio babies! Rico Suave is his name! 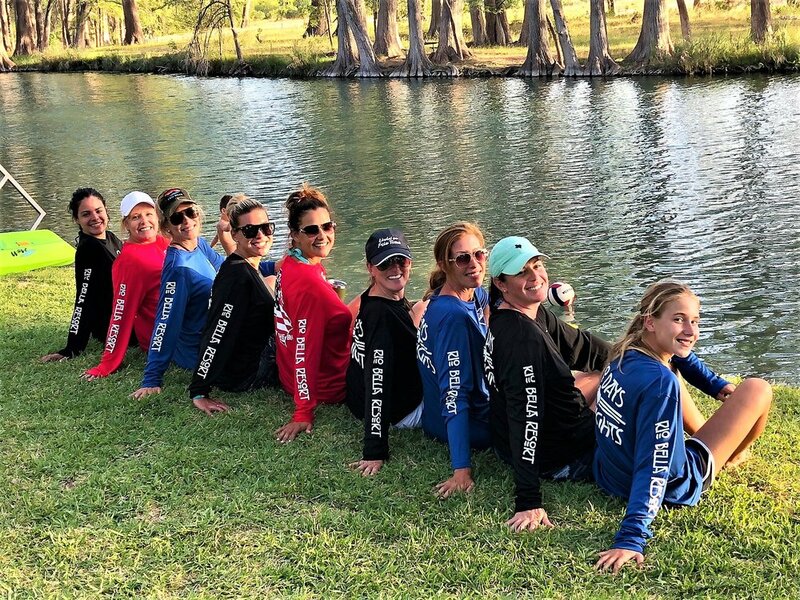 Best Dam Massage on the Frio!! 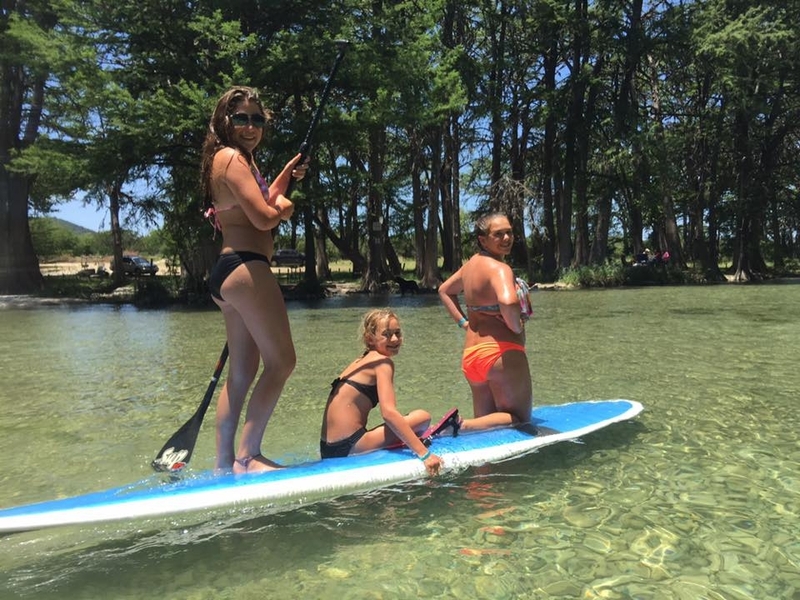 Lily Pads on the Frio! 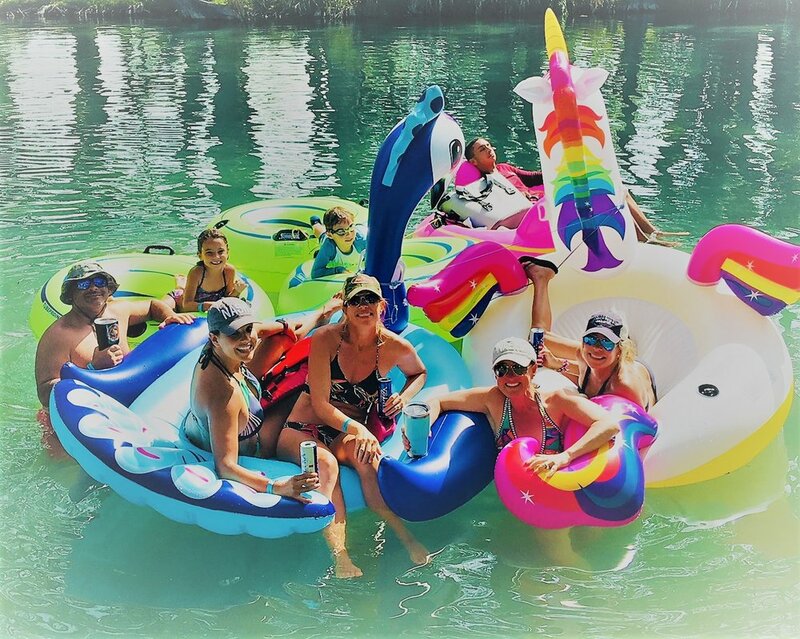 Gotta Love the Unicorn Float! 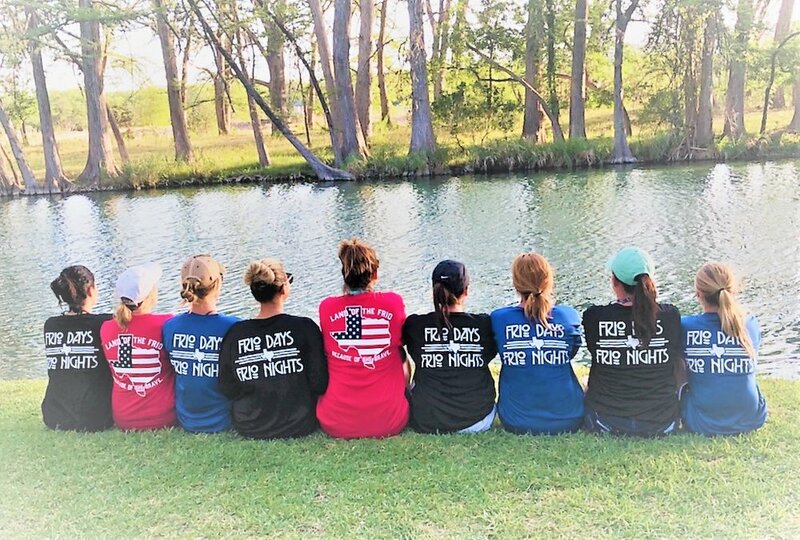 Easter Fun on the Frio! 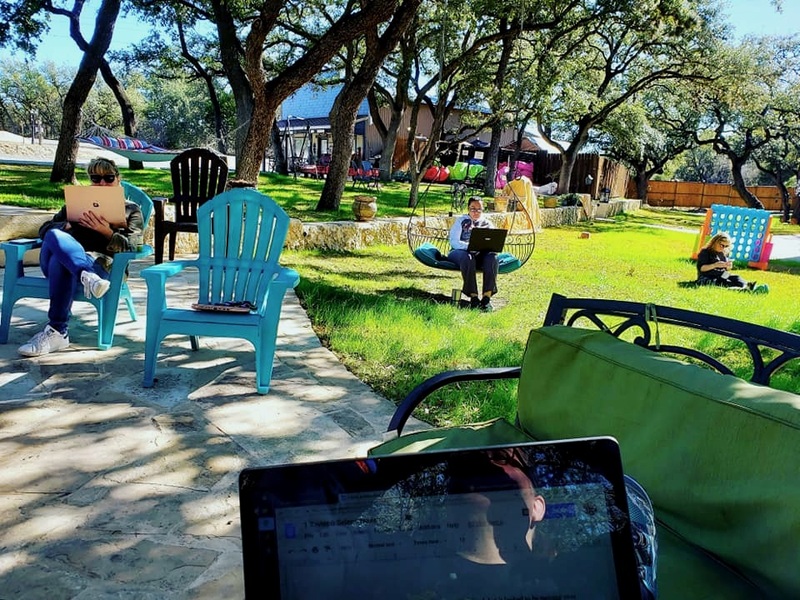 Find Your Perch at Rio Bella!